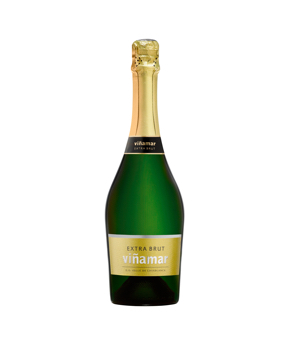 Viñamar was founded to develop a range of outstanding wines and sparkling wines orientated towards the most demanding markets, and aspiring recognition for the complexity and originality of its products. Viñamar is located in the Casablanca Valley, an emblematic place for Chilean as well as global viticulture. Every one of its sparkling wines and wines are a tribute to the main virtue of the winery: its exceptional proximity to the sea. This wine is comprised of 56% Chardonnay and 44% Pinot Noir grapes, and is characterized by fresh aromas and tropical fruit notes: Simply “Unique”. 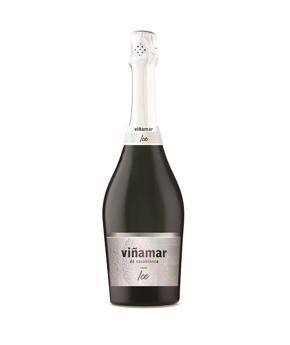 This acclaimed sparkling wine is produced using 100% Pinot Noir grapes which, through a short maceration process at low temperatures, achieve the desired pale color. 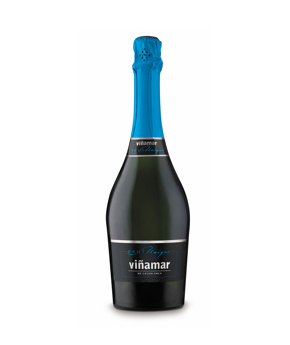 The “Método tradicional” (Traditional Method) sparkling is a Premium wine within the Viñamar portfolio. It is produced using Chardonnay and Pinot Noir grapes from our own vineyard in the central area of the Casablanca Valley. 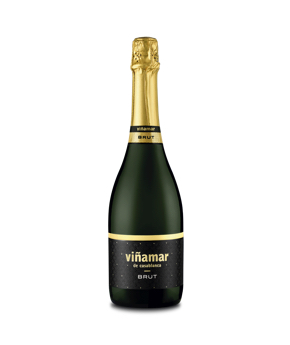 The Extra Brut sparkling from Viñamar, originating from the prestigious Casablanca Valley and crafted with Pinot Noir and Chardonnay grapes, gives for a fresh, elegant and delicious sensation on the palate. 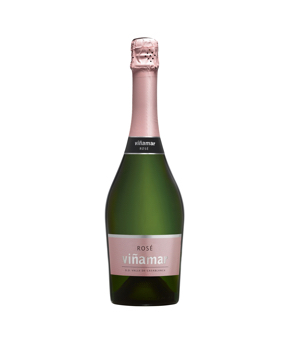 This sparkling wine is crafted using the traditional grape varieties used for this type of wine: Chardonnay and Pinot Noir. We also add a percentage of Sauvignon Blanc, Casablanca Valley’s signature variety, in order to bring out fruit aromas in a unique style. This wine is crafted with a selection of grapes, with a meticulous production process looking to bring out the intensity of its fruit aromas. 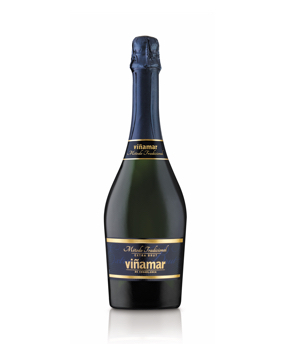 Premium and exclusive sparkling wine of incredible freshness, designed to share with hints of vegetables and fruits.